We've found 11 press releases matching your search for 'HIV dissent'. 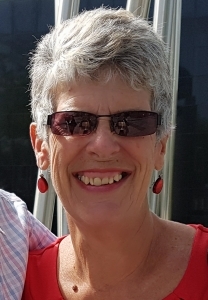 Sue Wilson, Chair of Bremain in Spain, a group campaigning for the rights of British citizens in Spain, comments on the surprise result of GE2017 and on moving forwards from here. In particular, the need for UK government to guarantee the rights of EU27 citizens in the UK and UK citizens in the EU. An award-winning documentary film banned twice in London is to be screened at New York indie bookstore Bluestockings, along with earlier stablemate. Positive Hell was controversially banned twice in London because it questions orthodox treatment of HIV and AIDS championed by major pharma companies. New York indie bookstore Bluestockings to screen two award-winning documentary films that were controversially banned twice in London, UK, because they question the orthodox treatment of HIV and AIDS championed by the major pharmaceutical companies. Indie film festival bans indie documentary film under pressure from Buzzfeed journalist. 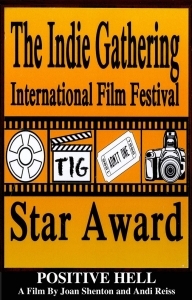 But film's makers question the basis for the banning and the use of censorship rather than debate, appealing to the festival director to reverse decision. The documentary film Positive Hell - banned in London earlier this year - is to be screened this Saturday, 10 September 2016 at London's Portobello Film Festival. Screening of the documentary film Positive Hell, which had been banned by the London Independent Film Festival after threats of protests aimed at the festival, went ahead on Sunday despite the ban. No protestors appeared at the screening. 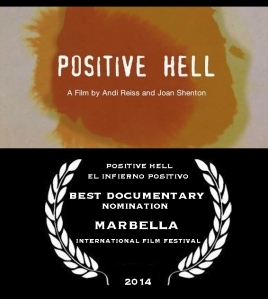 Two of the five Spanish HIV-positive subjects featured in the controversially banned film documentary Positive Hell are to attend its London screening in person on Sunday April 17, 2016. Both are fit and well despite more than 30 years of HIV+ and no antiviral drug regimes. The HIV & AIDs film Positive Hell, controversially banned by the London Independent Film Festival, is to be screened in London on the day originally scheduled by LIFF, but independently of the supposedly 'independent' festival. The 2016 London International Film Festival has selected a contentious HIV/AIDS documentary, risking stormy debate, for screening on April 17. 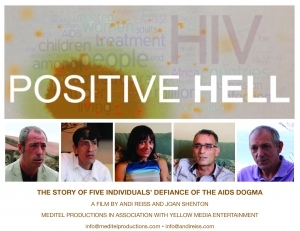 Positive Hell questions the global orthodoxy on diagnosis and treatment for HIV through the lives of five unusual people diagnosed HIV-positive. 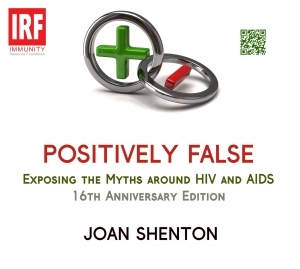 February 5 in London sees the launch of the fully updated anniversary edition of the explosive and controversial Positively False - Exposing the Myths around HIV and AIDS. It will be accompanied by the UK premier screening of the accompanying 30 minute documentary Positive Hell. Launch of 16th anniversary edition of book Positively False plus new film Positive Hell, questioning how HIV diagnosis is typically reached, the value of the costly, debilitating drugs, the motives of the drugs companies and why so many of those diagnosed as 'HIV-positive' suffer hell.